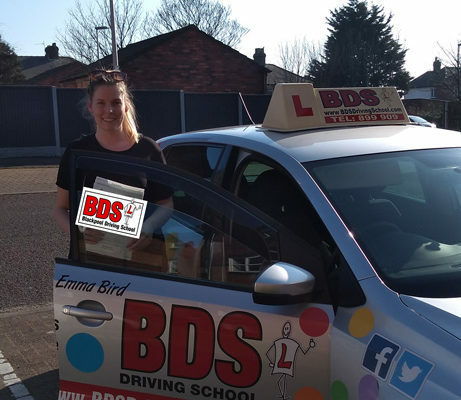 Congratulations to Gemma Bend on passing her driving test on 2nd May. 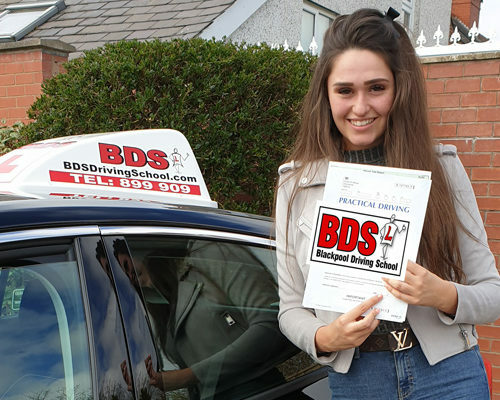 Gemma will now be able to drive herself to work in Preston. 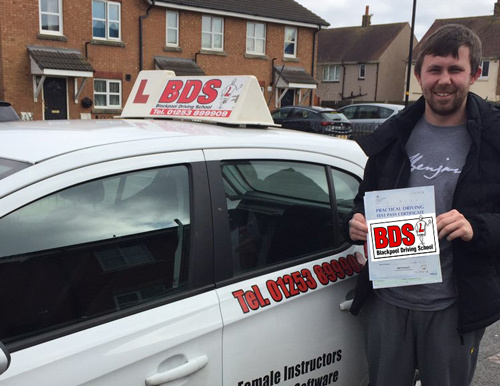 Well done from your driving instructor Dave Grundy and all the team at BDS Driving School. 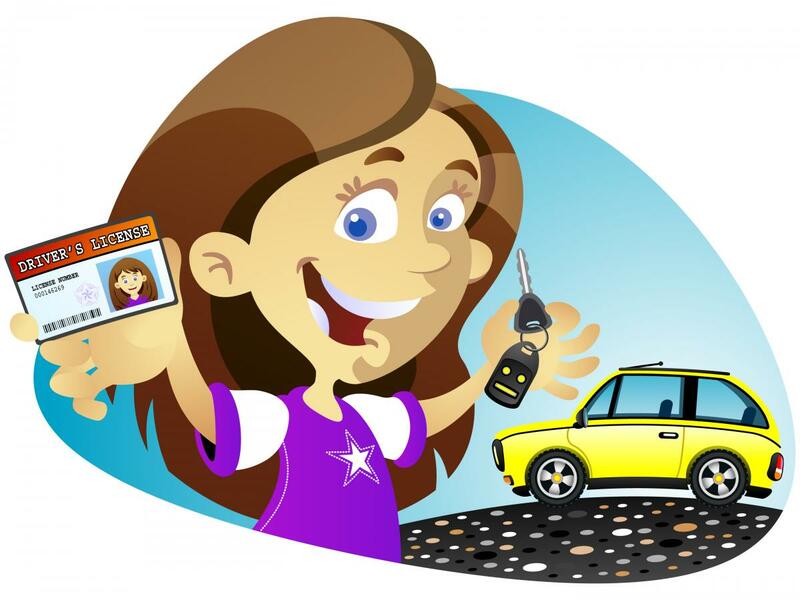 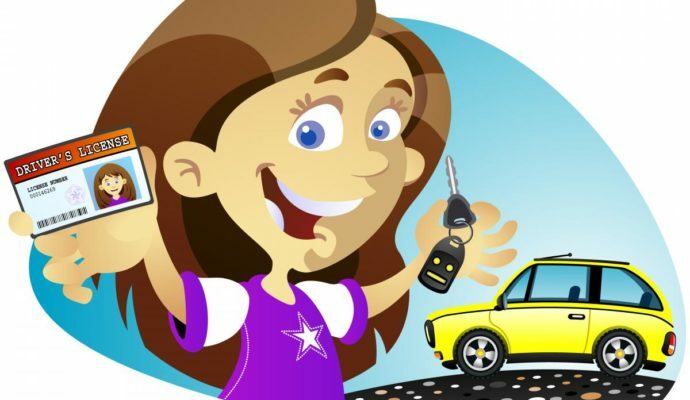 If you want to pass your driving test quickly contact us on 01253 899909 or visit our website and read our customer reviews.